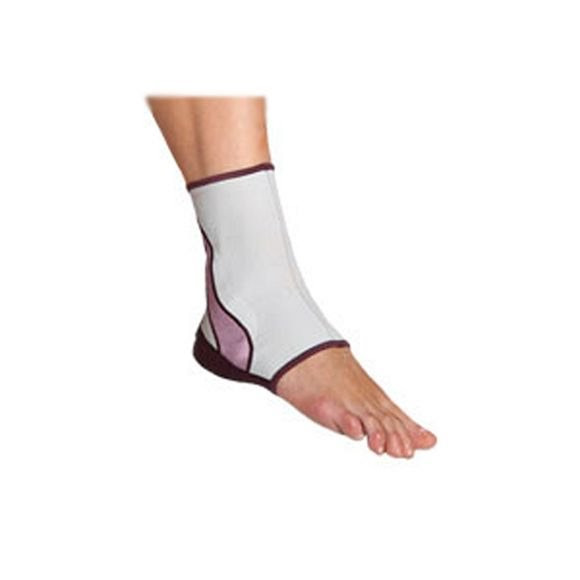 Mueller's innovative products have always provided reliable, comfortable support to keep you active! Now Mueller Life Care for Her delivers targeted support for the everyday needs of women of any age. Mueller&apos;s innovative products have always provided reliable, comfortable support to keep you active! Now Mueller Life Care for Her delivers targeted support for the everyday needs of women of any age. Gel pads for soothing support where it&apos;s needed most. Conforms to the female form.